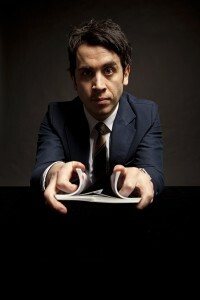 BRAINWASH CLUB with Brett Goldstein, Pete Firman + more! London’s top comedy/variety/odd night is back! 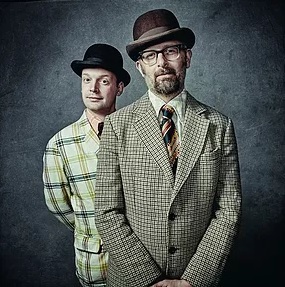 Getting a good Brainwash is always a treat and in the past has featured such acts as Harry Hill, Omid Djalili, Reg D Hunter, Tony Law, Phil Kay, Kevin Eldon and Simon Munnery to name just a few. Don’t be a chump, get on down! 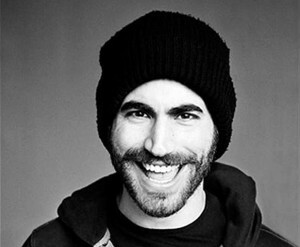 Brett is an award-winning comedian and act, star of the movie Superbob and Ricky Gervais’ Derek. 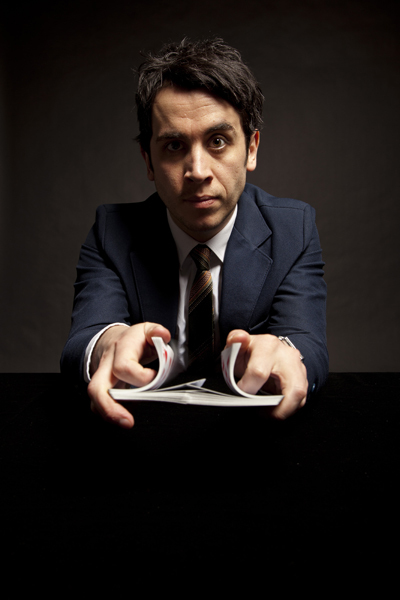 Pete is a natural motor mouth and magician, blending comedy and magic – his routines are always smashing and he has delighted audiences all around the world. 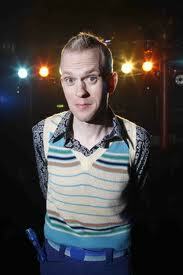 As well as being a star of BBC’s The Magicians, Pete has also appeared on ITV, Channel 4 and Sky. A world class act for a world class show! Musical comedy genius who always has audiences crying with laughter. Simply amazing clowning and buffoonery from two of the most dapper gents this side of Portsmouth. 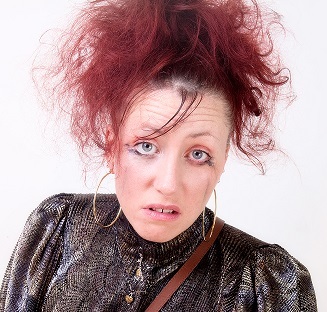 Katie O’Brien is an award-winning actress who has received 5 star reviews for her one woman comedy shows. Trishelle is a classy bird who doesn’t take nonsense from anyone.